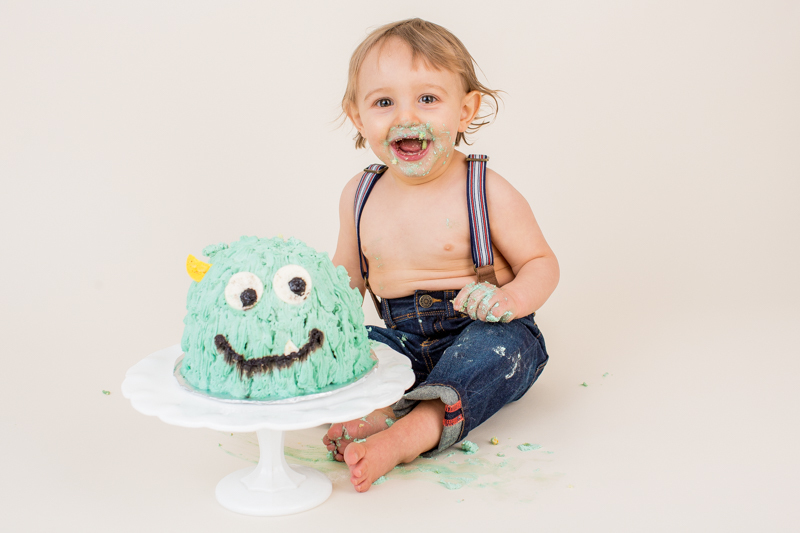 This little guy was one of my first studio newborn sessions, so it was great to have him back in the studio with his mom's crafty cake making skills. I happened to mention a tin tub would be a fun end to the session and lo and behold, they happened to have one that was very important to their family. Family heirloom and artifacts make a session that much more meaningful! Love it!